I attended my first Creatives Mornings event in Baltimore last week at Showroom Cafe in the Motor House event space and gallery on North Ave. With a death theme, our speaker was the passionate and caring Erricka Bridgeford who leads Baltimore Ceasefire's efforts to curb violence in our city and actively creates sacred spaces where lives have been lost. 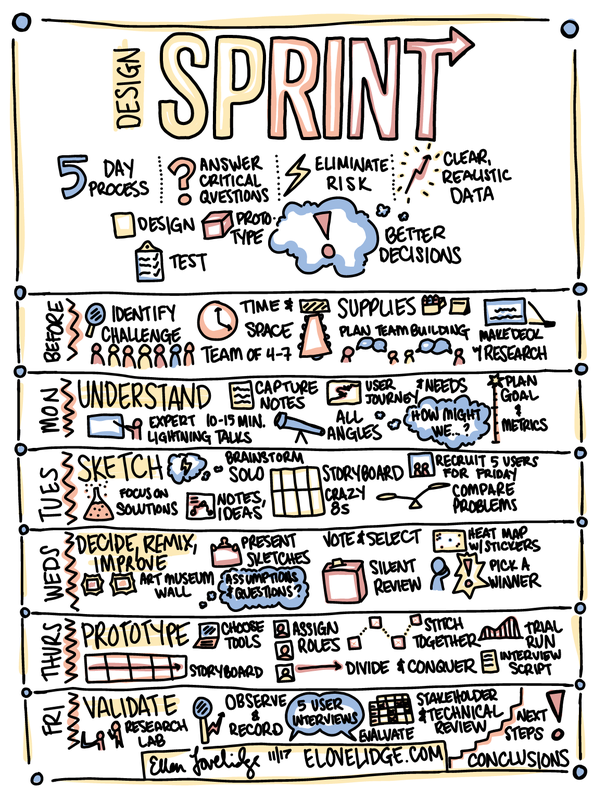 I live illustrated Erricka's bright light and messaging on the strength of community to prevent violence. 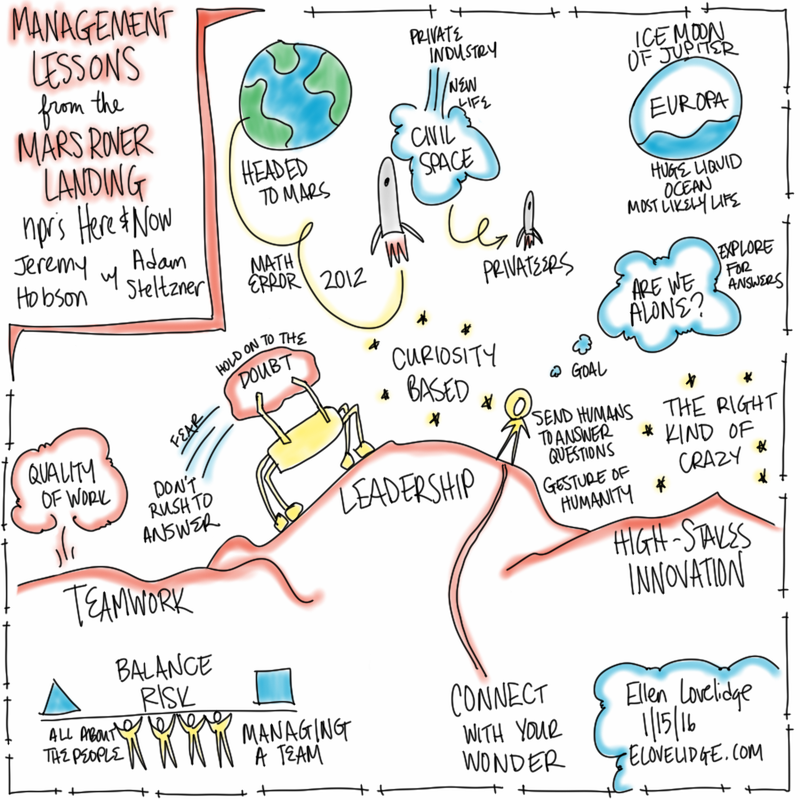 Visual notes from an NPR Here & Now segment by Jeremy Hobson with Adam Steltzner on lessons learned from the 2012 Mars Rover landing. 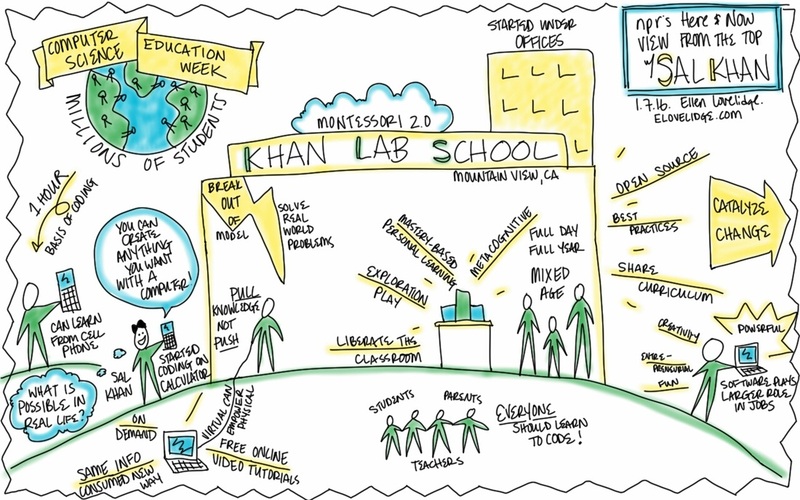 Visual notes from NPR's Here & Now 'View From the Top' segment with Sal Khan on Computer Science Education Week and the new Khan Lab School. 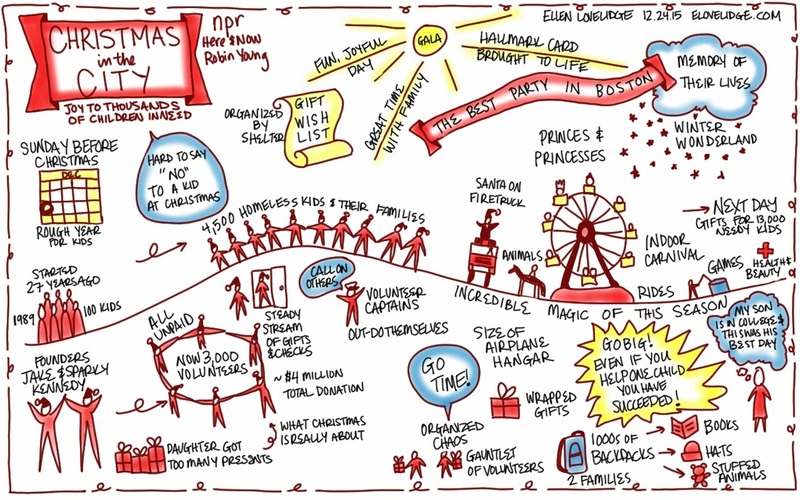 Visual notes from an NPR WBUR Here & Now story by Robin Young on the Boston charity organization Christmas in the City, bringing joy to thousands of children in need. 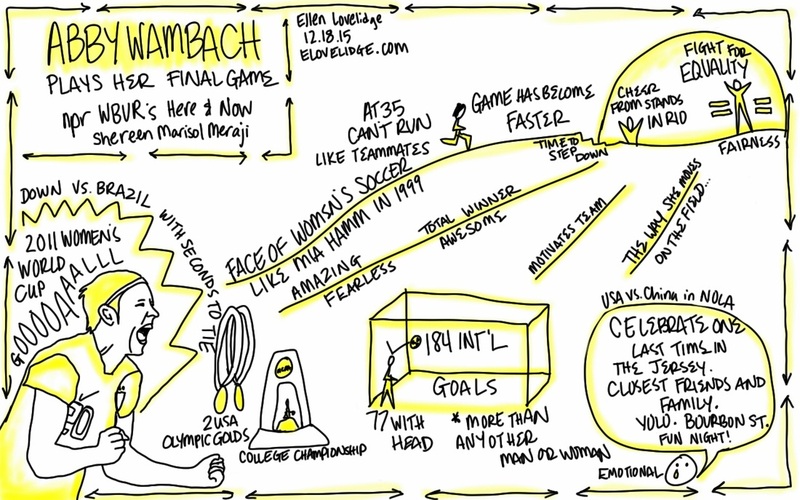 Visual notes of NPR WBUR's Here & Now segment by Shereen Marisol Meraji on Abby Wambach's final game. Where Did the Hoverboard Come From? 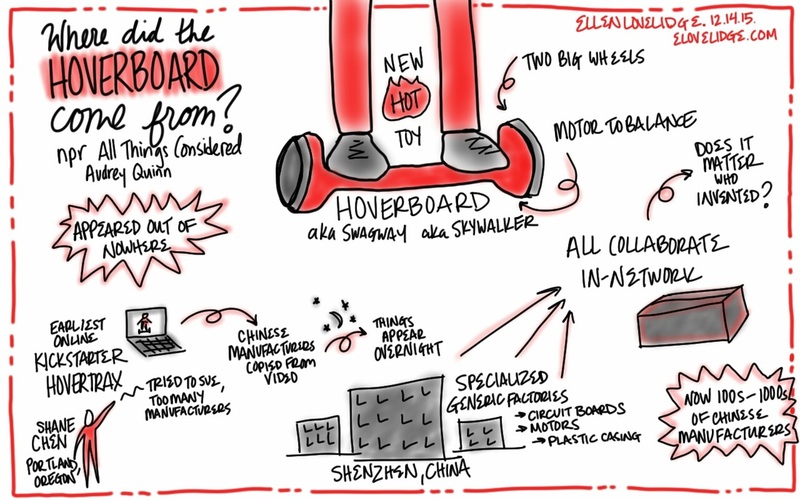 Visual notes for an NPR All Things Considered piece by Audrey Quinn on where the hoverboard, one of this season's hottest new toys, came from.